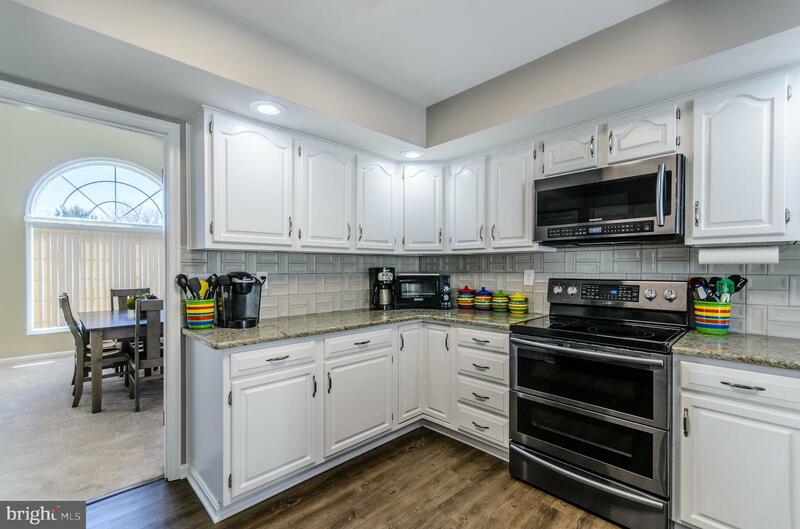 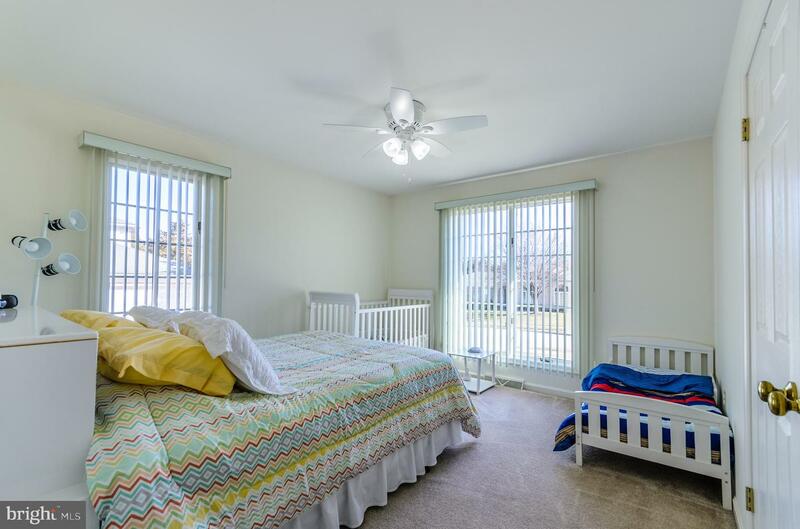 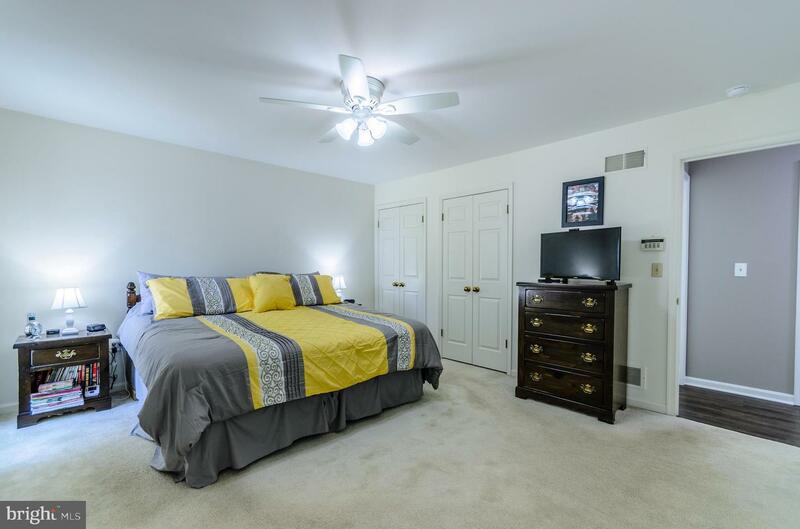 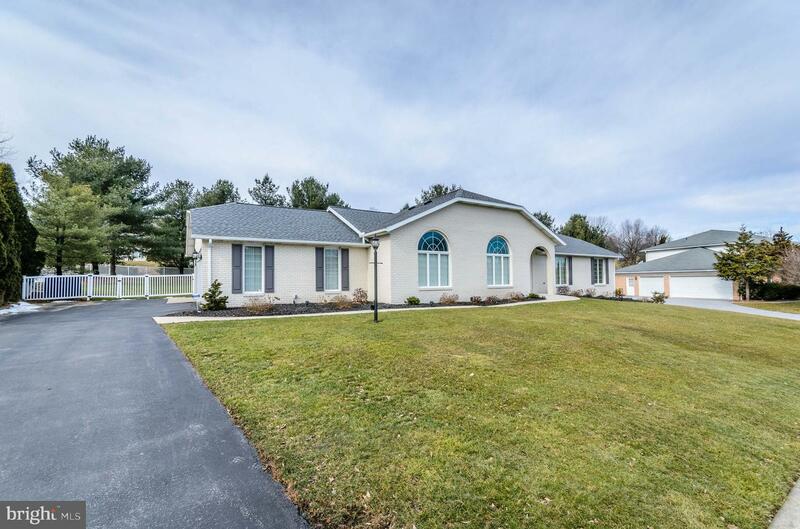 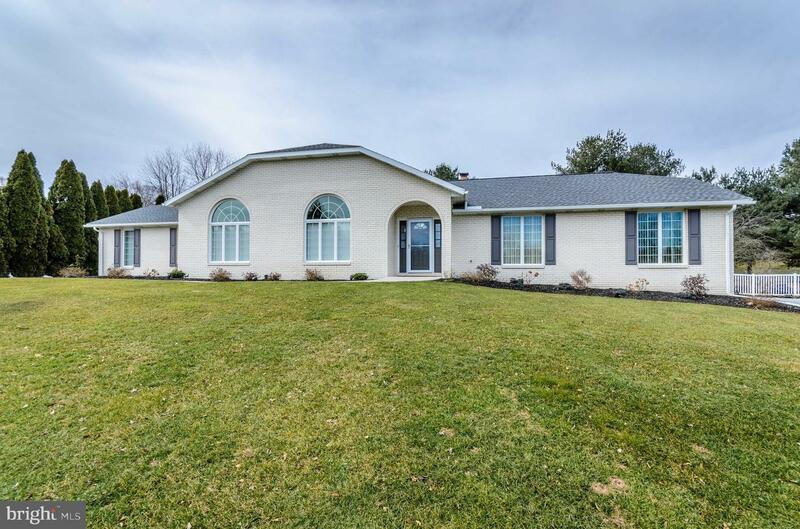 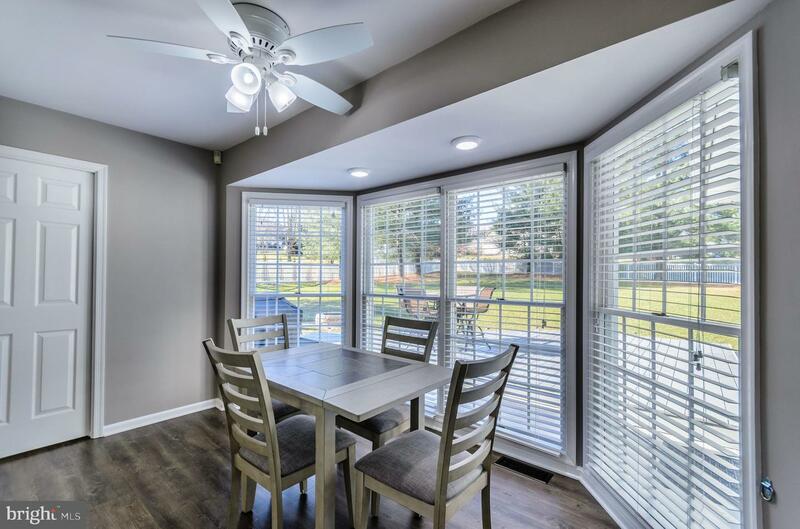 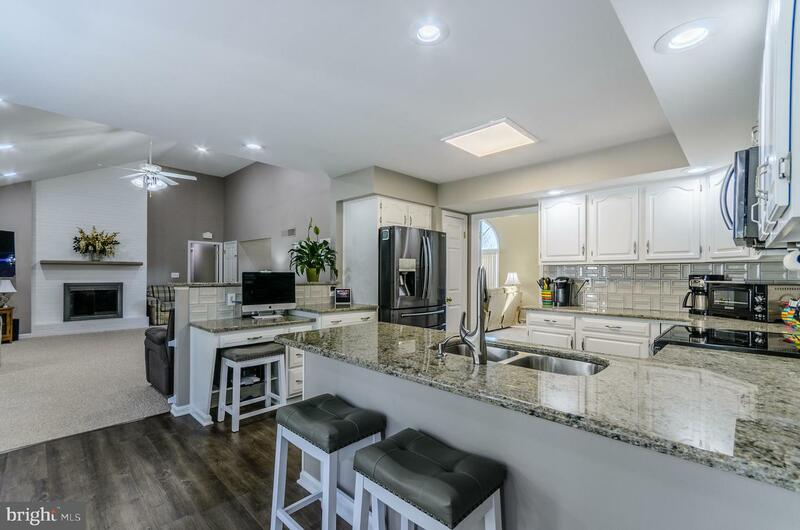 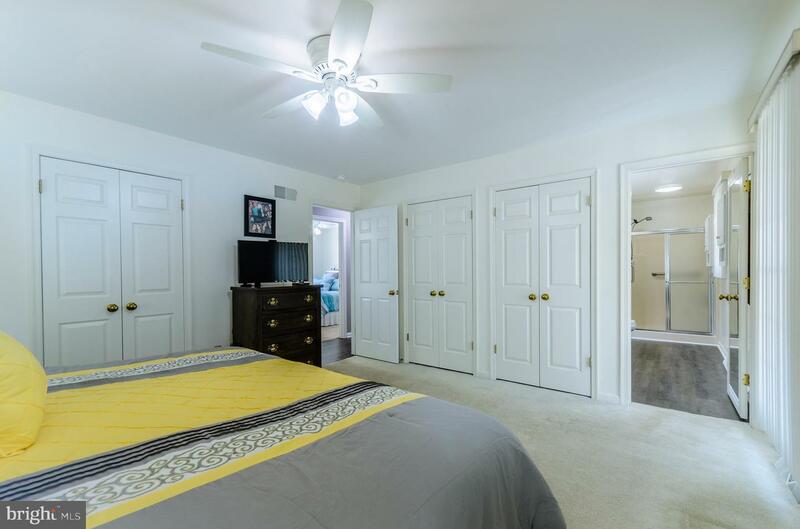 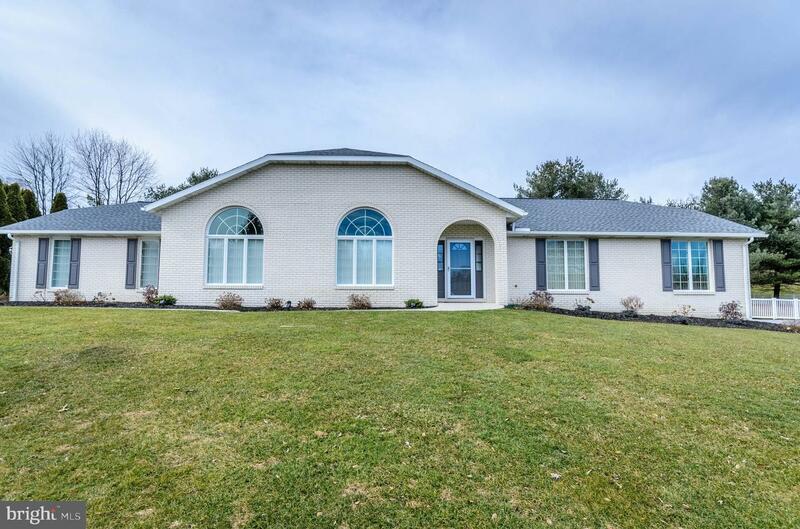 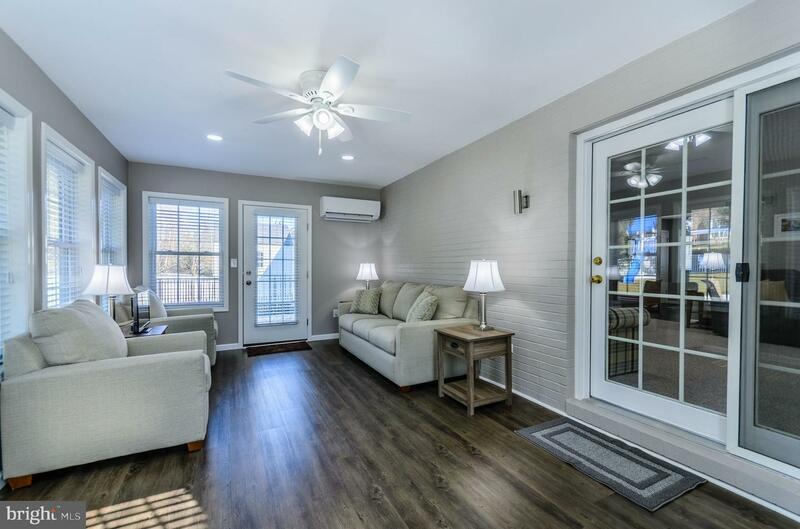 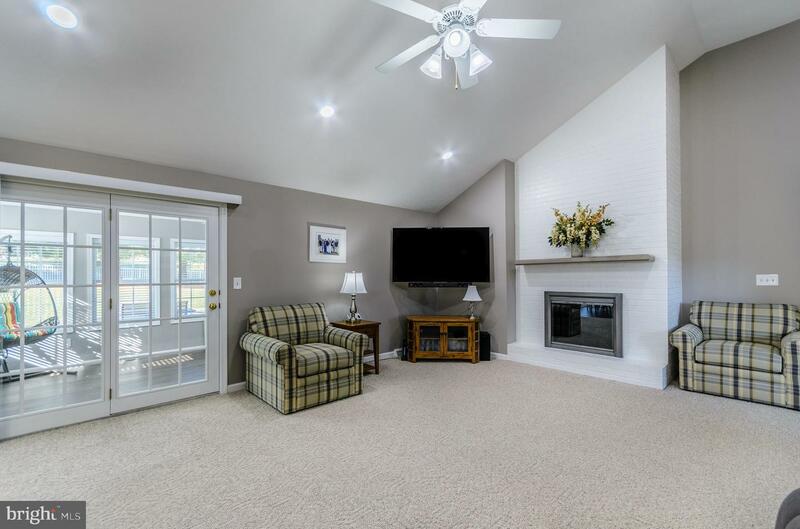 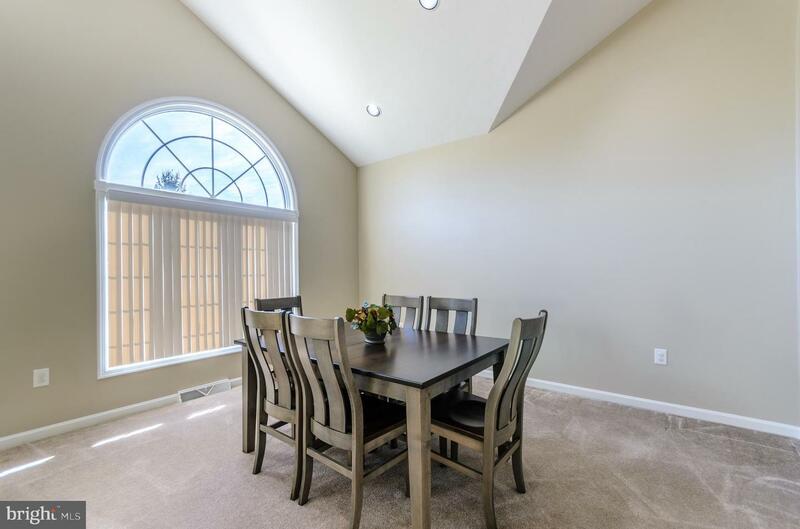 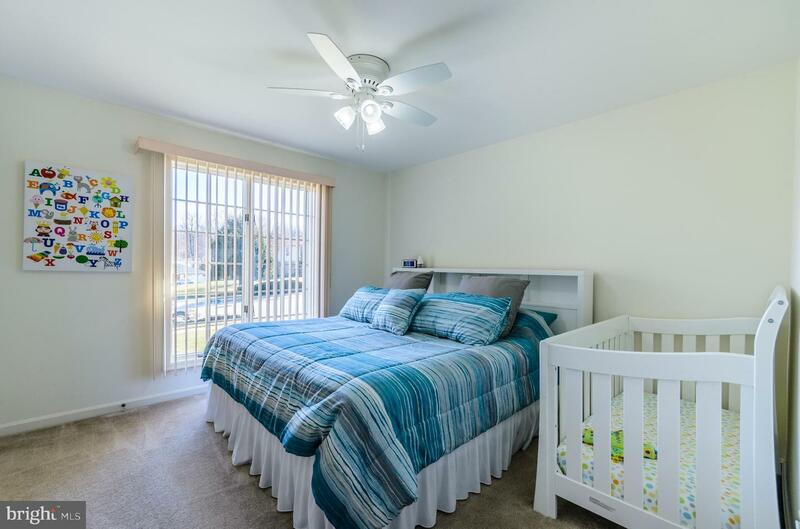 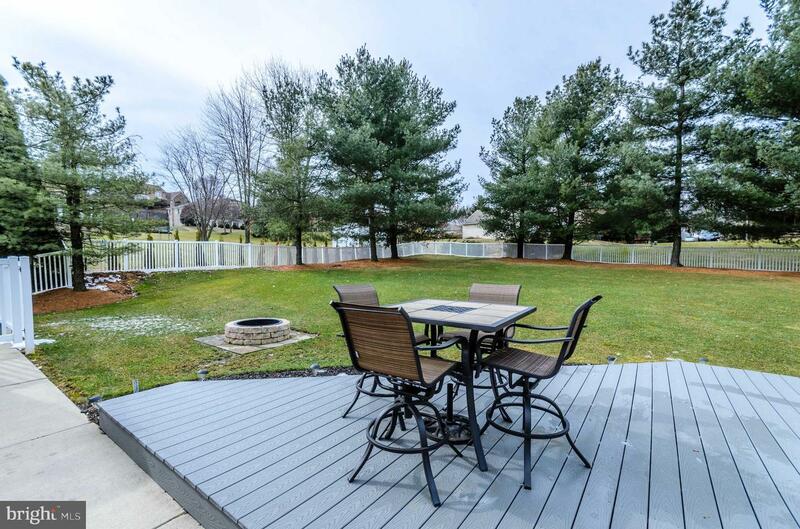 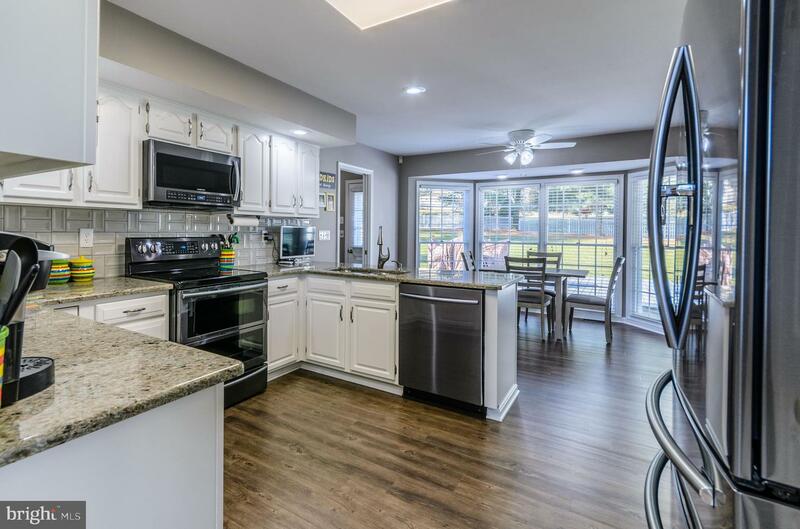 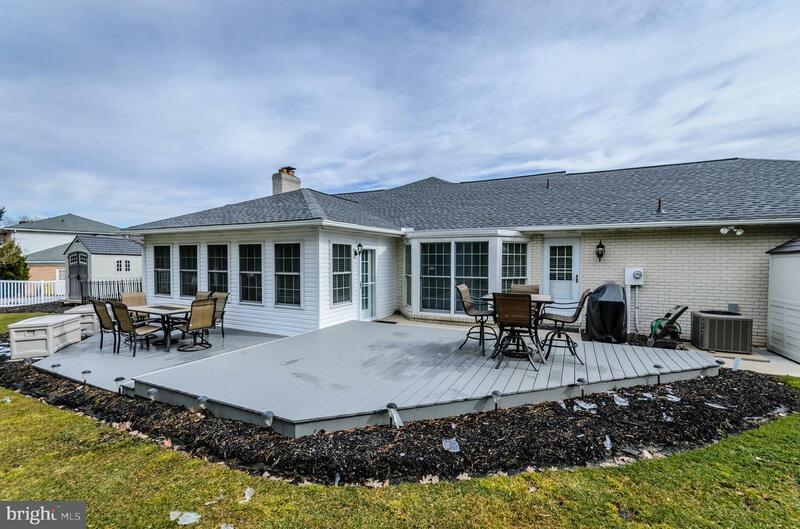 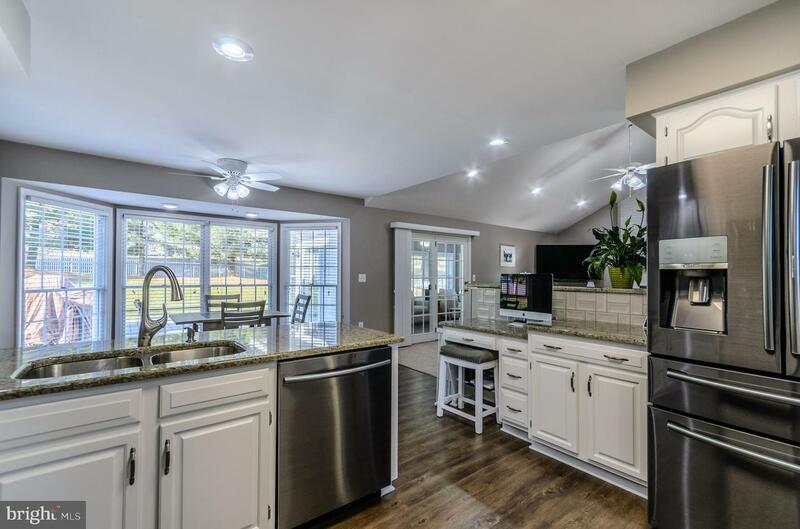 Gorgeous spacious Penn Oaks Rancher professionally designed and upgraded w/ new granite in kitchens and baths, tile backsplash, LVT gray wood flooring, and fresh paint! 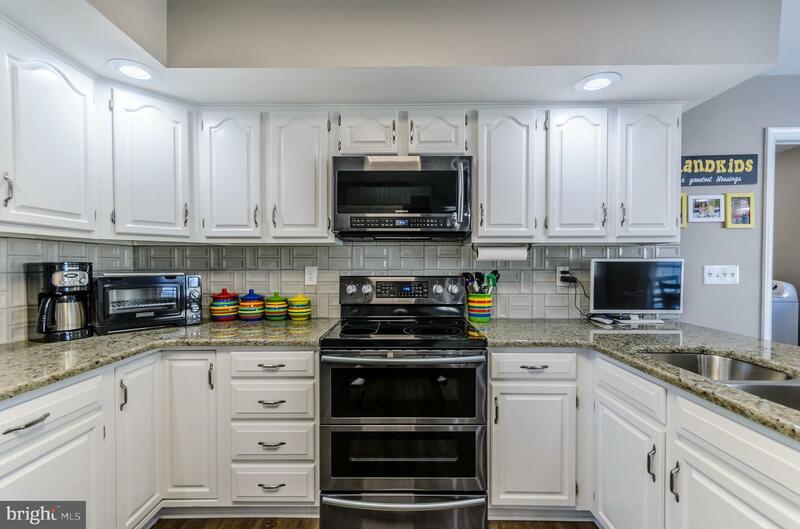 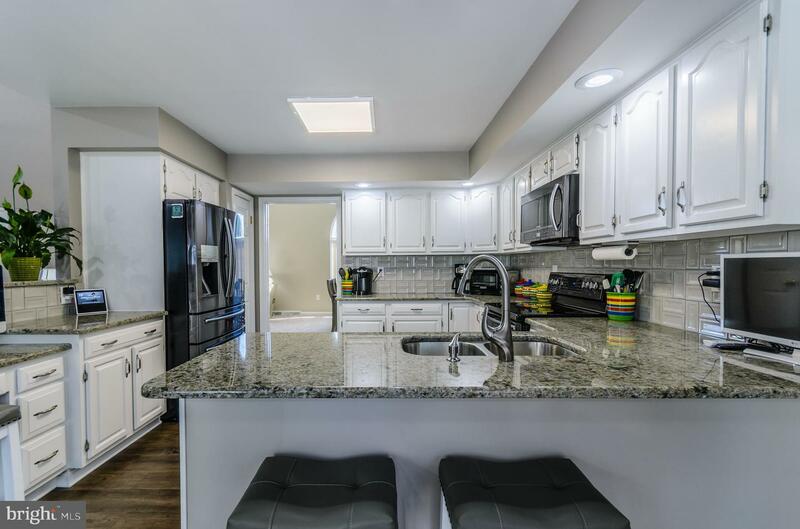 The newly improved kitchen offers upgraded stainless fingerprint appliances and a granite top desk area! 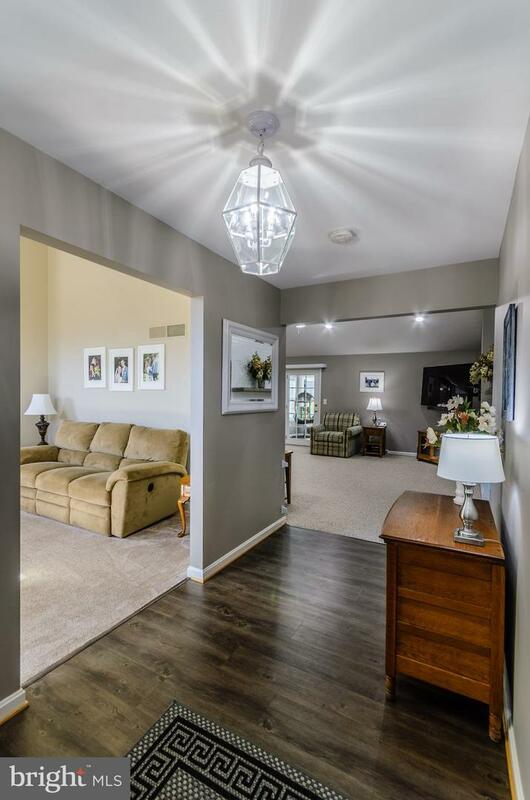 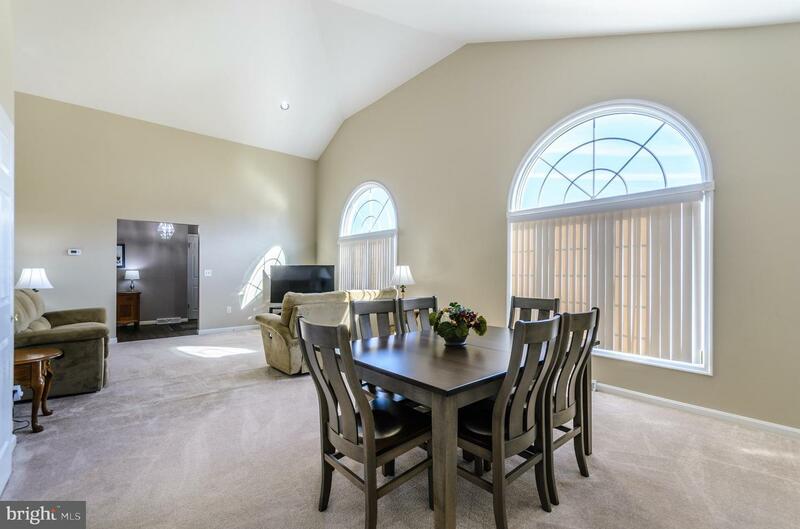 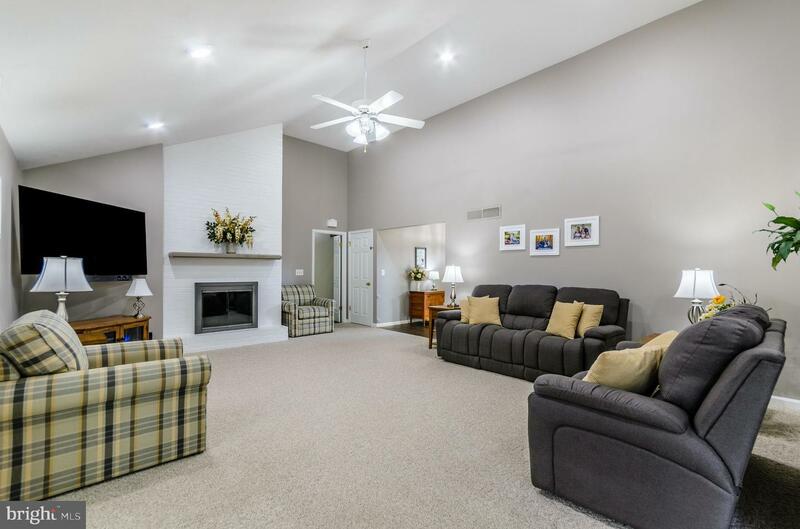 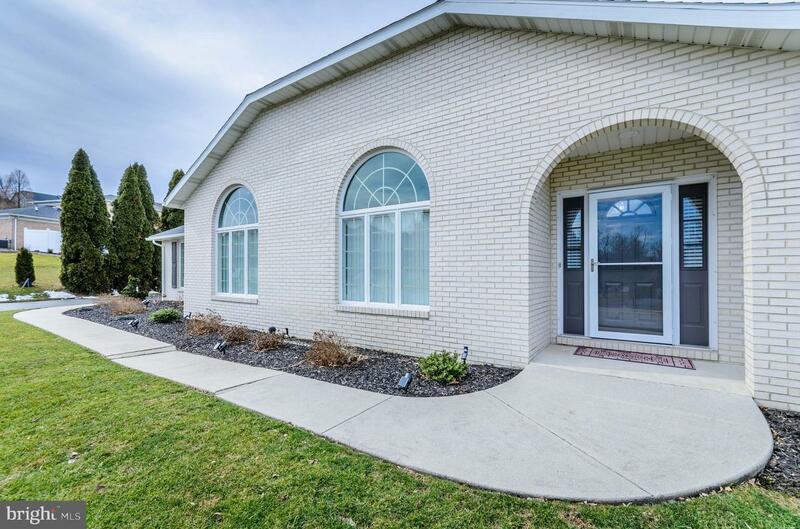 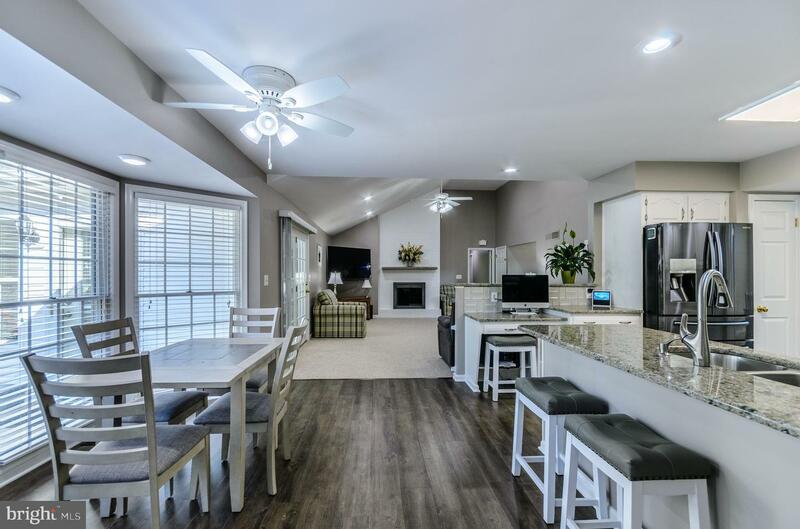 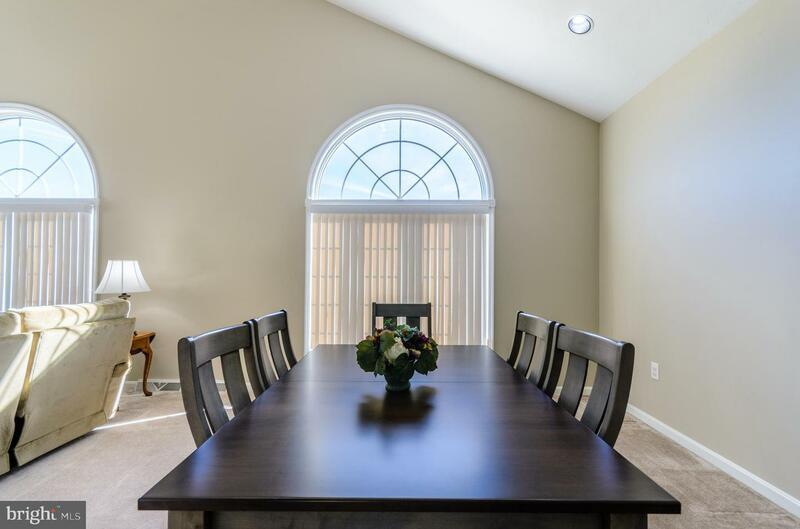 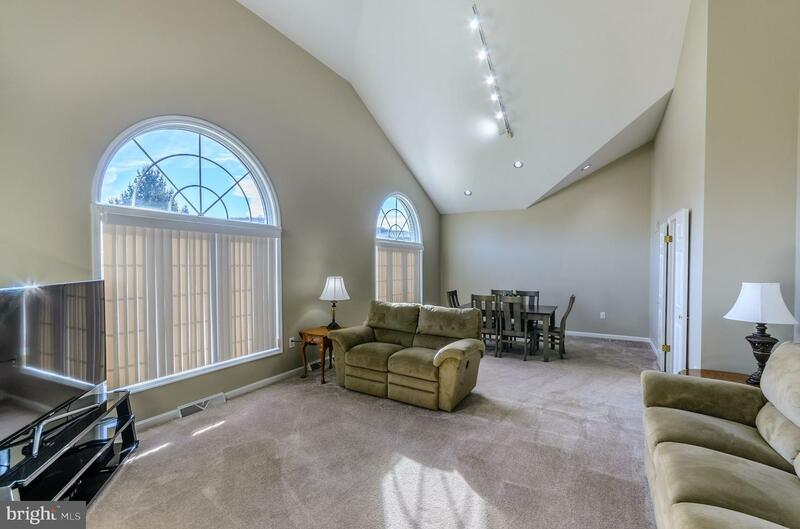 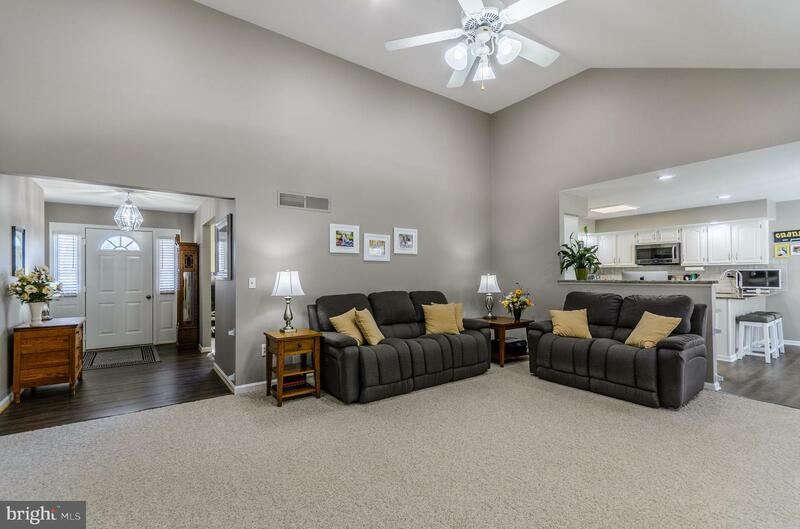 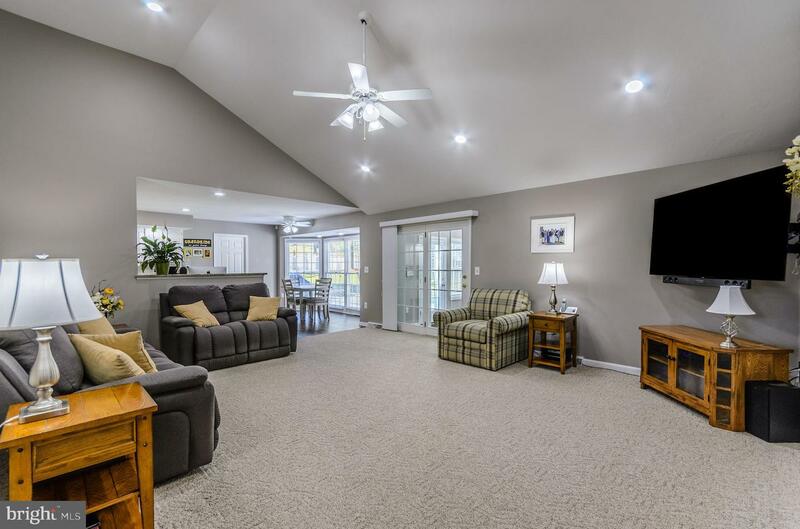 This beautiful home boasts high cathedral ceilings with recessed lighting, large casement pinwheel windows, and an open floor plan providing ample opportunity for family gatherings and entertaining! 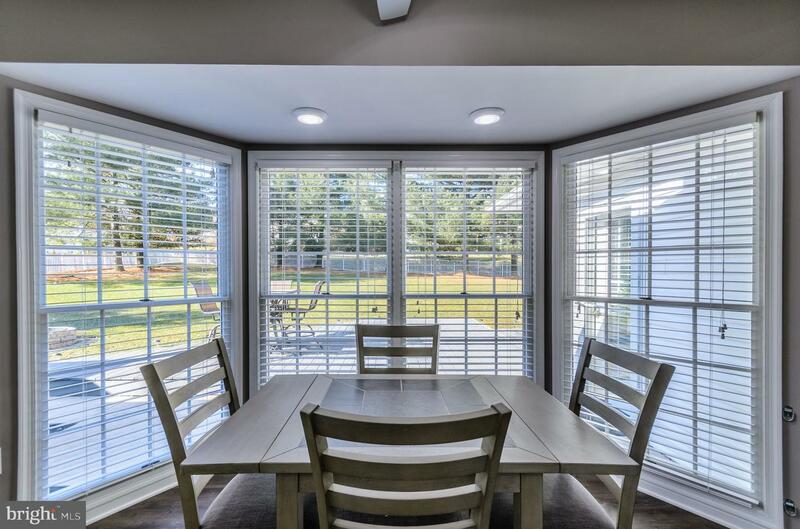 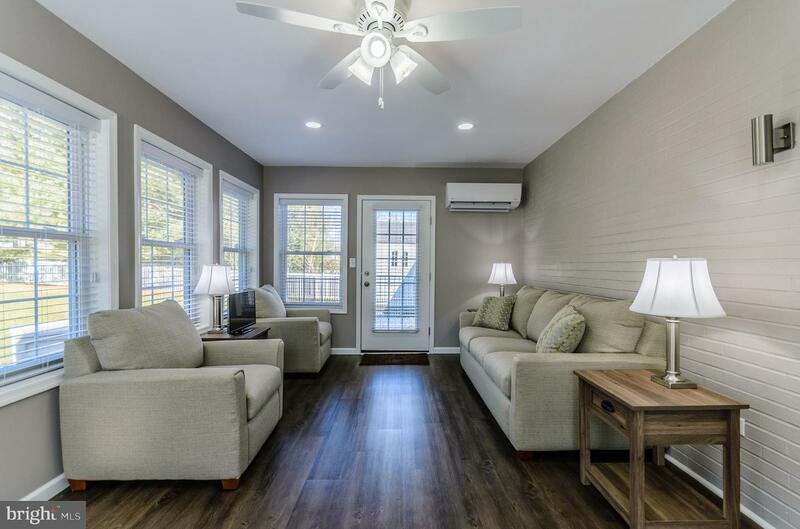 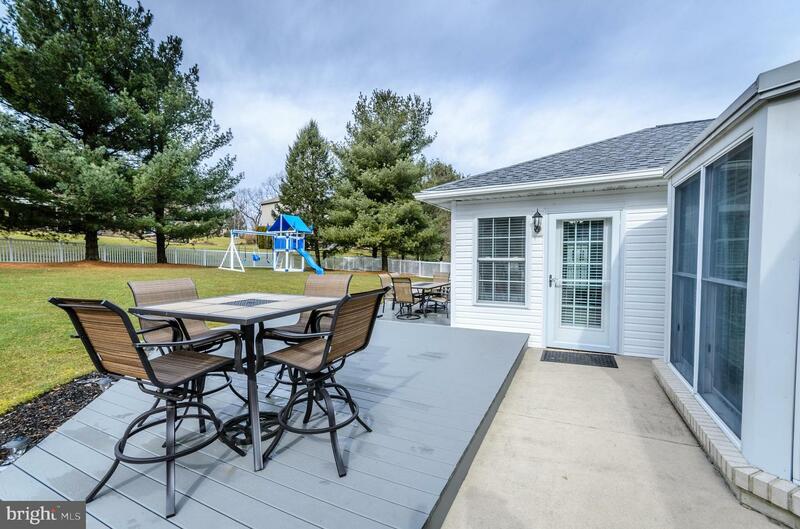 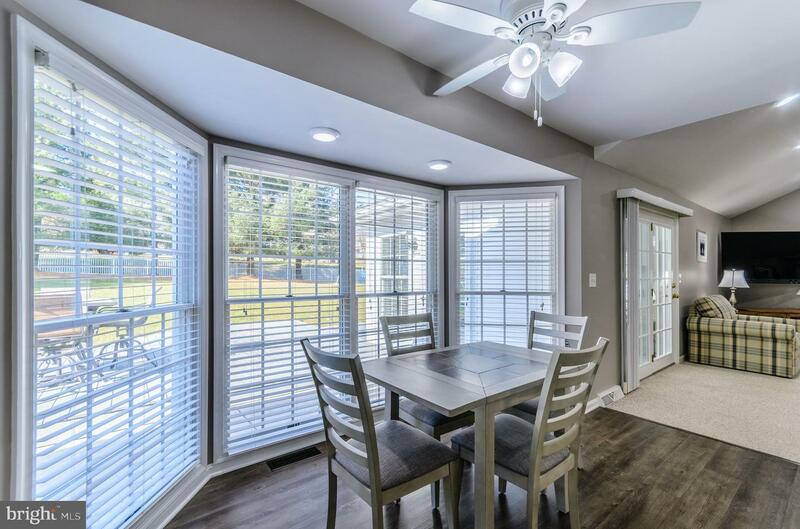 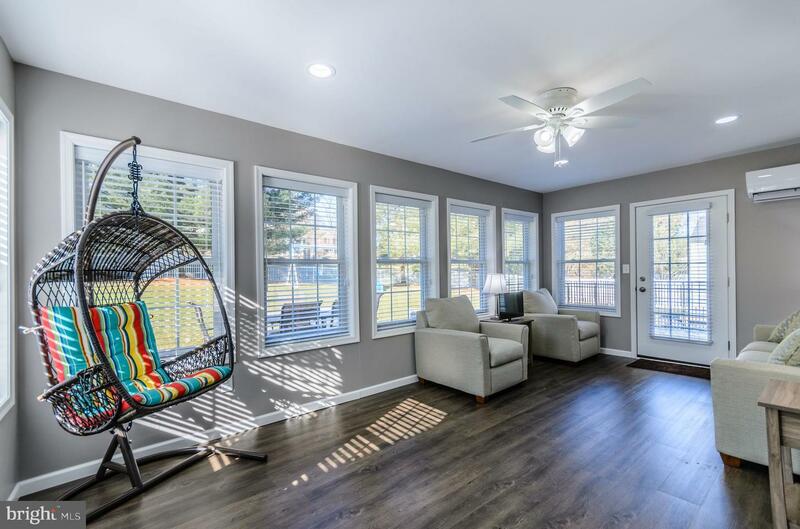 The brand new sunroom with independent climate control leads to new decks and a backyard patio secluded by white pines and evergreens! 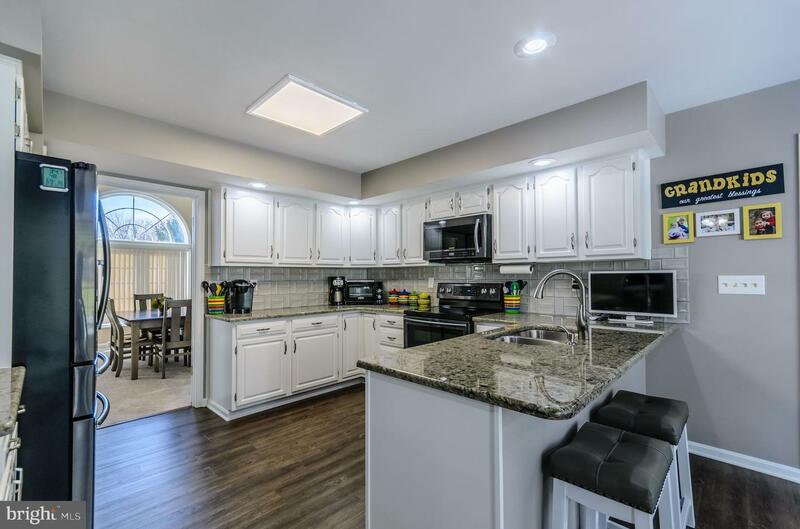 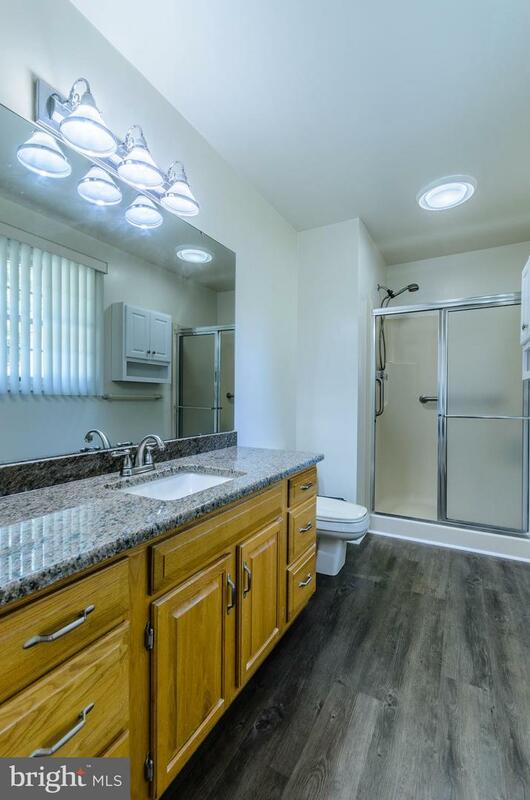 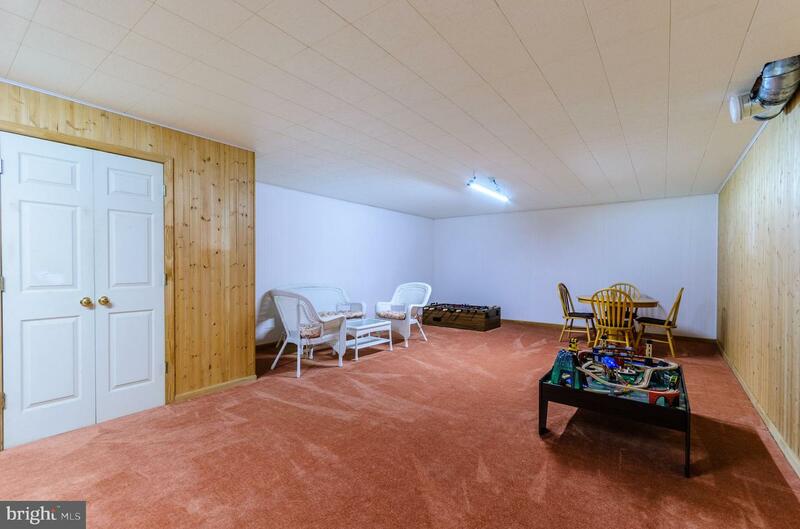 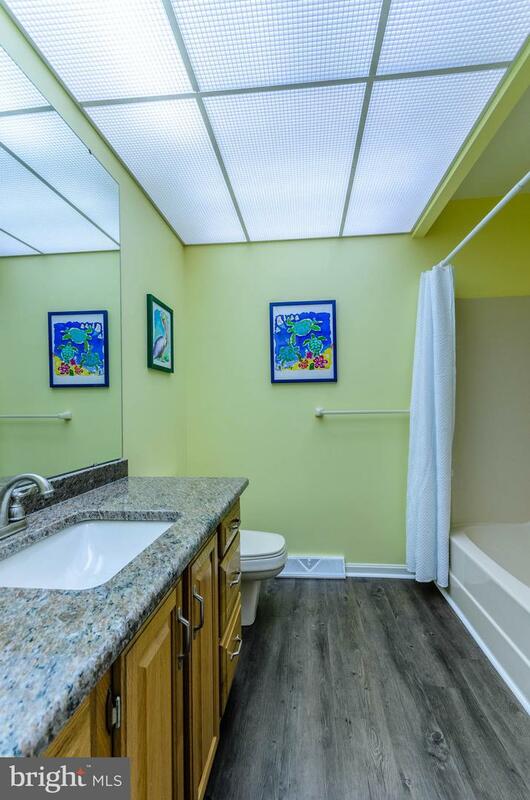 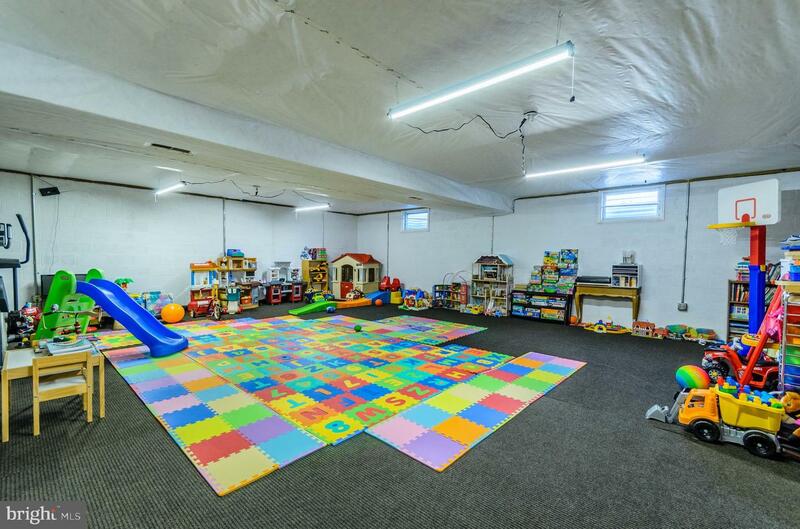 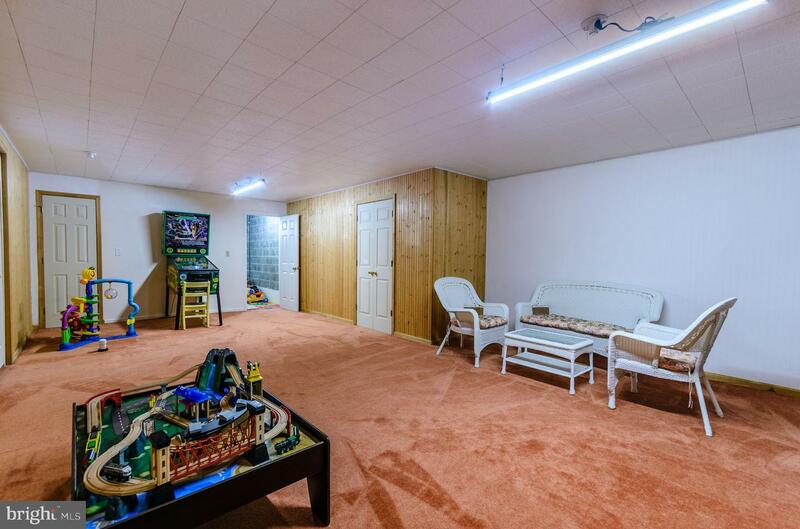 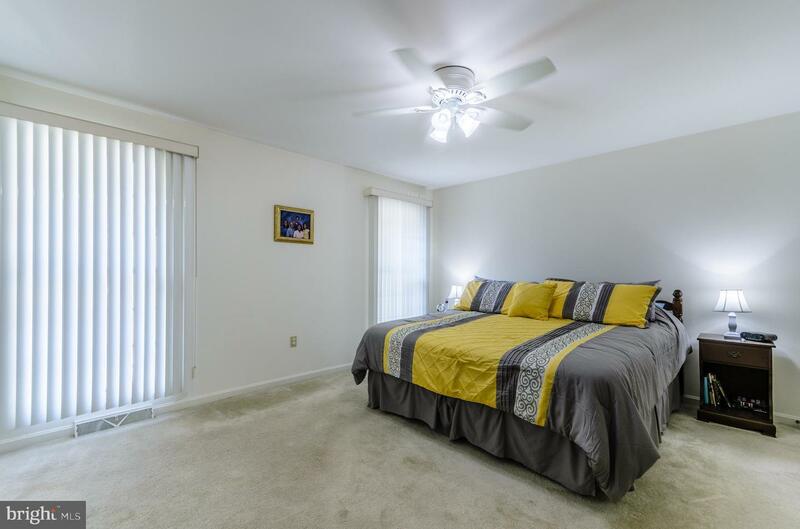 You will appreciate the practical upgrades already completed of a new roof, new hot water heater, new landscaping, new recessed lighting, and more!